SELLING “The most difficult thing to do is selling” – is that true? 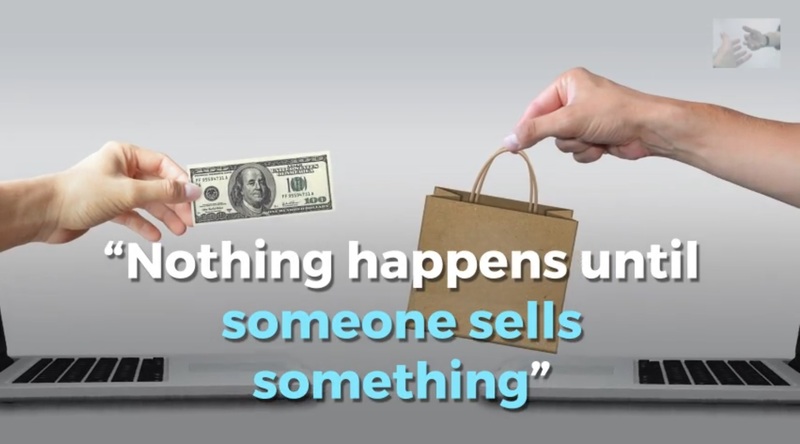 Is it Selling, or getting people to Buy from you? Or maybe we should not “sell” at all? May be the “difficulty” people have in selling their product derives from exactly that “selling attitude”, and a lack of active listening, in extreme cases trying to foist something on somebody? What if customers came to us? 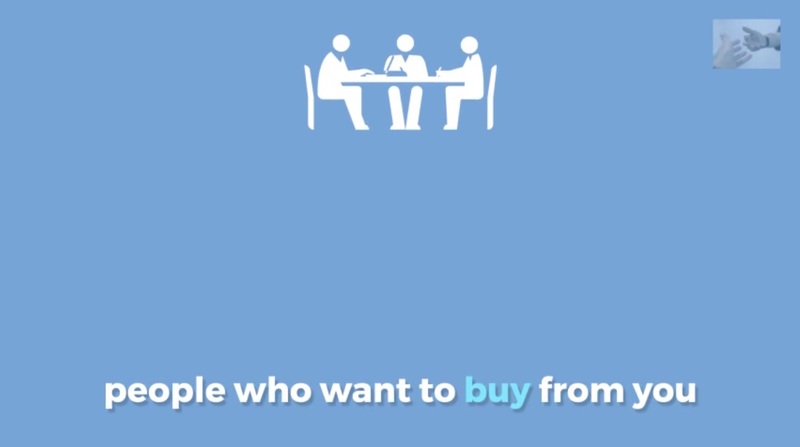 What if they wanted to buy from us (that is the opposite: getting people to buy from you)? You probably have seen this before, people developing a product and then trying to sell it. In that order. That’s the WRONG order! Probably requiring a lot of effort and certainly a waste of energy and time. In that way you are sure that there is a “fit with the market” and that there will be people who will be interested in buying it. To actually pay for it. If we just get these basics right, we can then try to get people to want this product (or service), which we now know is truly saleable, and saleable in an organized way. So, getting people to want your product is part of the process. A fine line exists between “selling to someone” and making someone buy. 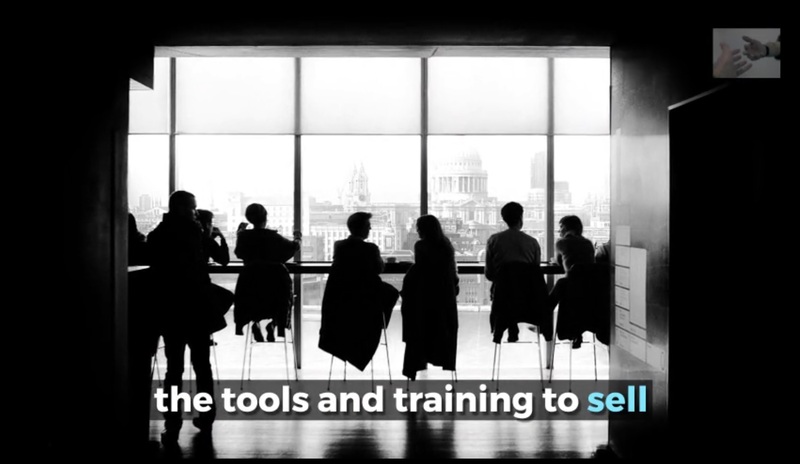 There are many ways in which we can improve our selling, with systems and tools. For example, by using better methods and by organizing ourselves in a better way, but also by continuous training and learning from each other. Retention: it is much cheaper to keep customers – happy customers “come back for more”, and then there is their “word of mouth” which is precious, and very actionable, from all point of view. All very basic stuff but very often we can improve on these systems and do things (much) better. With the right attitude!